Alejandra Frausto, who has been appointed as Secretary of Culture by Mexican president elect Andrés Manuel López Obrador, announced today the names of some of her future executive team, including filmmaker María Novaro as the new director of the Mexican Film Institute (IMCINE). 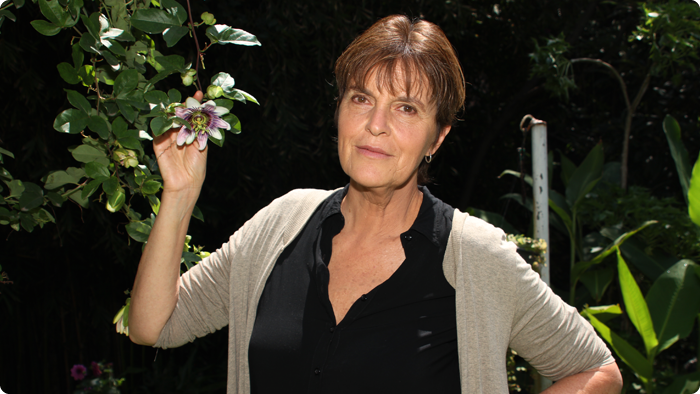 Born in Mexico City in 1951, Novaro studied film at the Centro de Estudios Universarios (CUEC) at the Universidad Nacional Autónoma de México and became one of the leading female directors of he generation. After a series of winning short films including An Island Surrounded by Water (1984) and Azul celeste (1987) she directed her first feature film Lola (1989) which screened at the Berlinale, and was the winner of the Best First Film Award at the Havana Film Festival. Her second feature Danzón (1991) premiered at the Director’s Fortnight in Cannes and brought her international recognition and accolades including a nomination for the Independent Spirit Award for Best Foreign Film. She has written the screenplays for all her films, three of them in collaboration with her sister Beatriz. Other titles include the Mexican-American border drama El jardín del edén / The Garden of Eden (1994), the road movie Sin dejar huella / Without a Trace (2000), and Las buenas hierbas / The Good Herbs (2010). Her most recent film is the 2017 feature Tesoros, which had its world premiere at the Berlin Film Festival. The new government headed by the leftist López Obrador takes office on Saturday, December 1, and Novaro would be replacing Jorge Sánchez in the position.